2019 Nissan Sentra S. Model #12069. 1 at these terms. STK#26284/VIN#KY241448. 36 month lease with $0 security deposit. $3,995 down + $1,125 Nissan Lease Cash due at signing ($5,120 Total). Based on Metro Nissan of Montclair Sale Price of $18,827. Plus tax, license, and fees. Lessee responsible for mileage over 36,000 miles at .15 cents per mile. On approved credit. Financing is subject to NMAC tier 1 through tier 2 credit approval. $16.67 per month per $1,000 financed at 0.0% for 60 months. Plus government fees and taxes, any finance charges, $85 dealer document processing charge, any electronic filing charge and any emission testing charge. Any dealer added accessories will be added to the price of the car. Vehicle subject to prior sale. Photos for illustration purposes only. HWY MPG Based on EPA HWY Estimate. Offer expires 4/30/19. 2019 Nissan Kicks S. Model #21019. STK#26501/VIN#KL470154. 36 month lease with $0 security deposit. $3,595 due at signing. Based on Metro Nissan of Montclair Sale Price of $19,595. Plus tax, license, and fees. Lessee responsible for mileage over 36,000 miles at .15 cents per mile. On approved credit. Financing is subject to NMAC tier 1 through tier 2 credit approval. $28.16 per month per $1,000 financed at 0.9% for 36 months. Plus government fees and taxes, any finance charges, $85 dealer document processing charge, any electronic filing charge and any emission testing charge. Any dealer added accessories will be added to the price of the car. Vehicle subject to prior sale. Photos for illustration purposes only. HWY MPG Based on EPA HWY Estimate. Offer expires 04/01/2019. 2019 Nissan Armada SV. Model #26119. STK#26923/VIN#K9088251. 24 month lease with $0 security deposit. $4,995 due at signing plus $3,975 Nissan Lease Cash. Based on Metro Nissan of Montclair Sale Price of $46,980. Plus tax, license, and fees. Lessee responsible for mileage over 24,000 miles at .15 cents per mile. On approved credit. Financing is subject to NMAC tier 1 through tier 2 credit approval. $16.67 per month per $1,000 financed at 0% for 60 months. Plus government fees and taxes, any finance charges, $85 dealer document processing charge, any electronic filing charge and any emission testing charge. Any dealer added accessories will be added to the price of the car. Vehicle subject to prior sale. Photos for illustration purposes only. HWY MPG Based on EPA HWY Estimate. Offer expires 4/30/19. 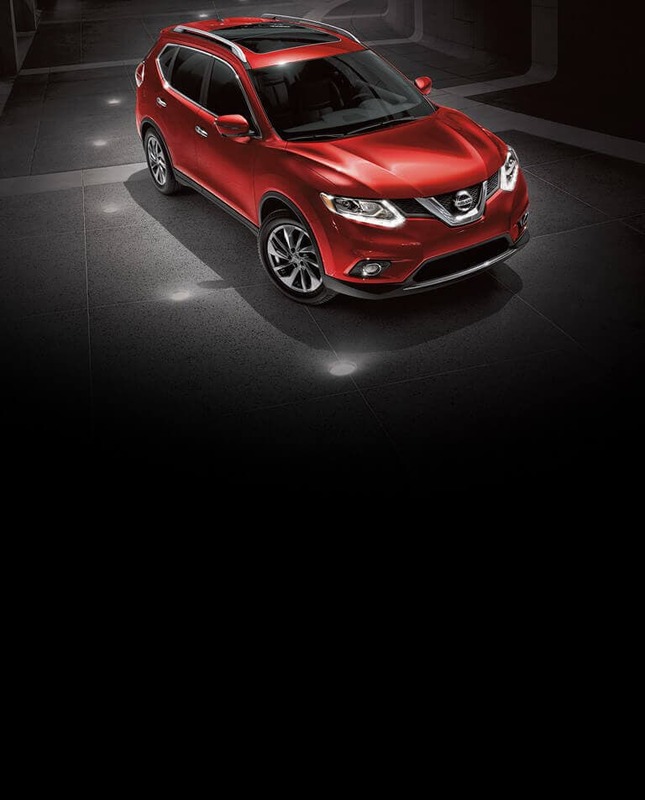 Metro Nissan of Montclair Dealership of Montclair is one of the premier Nissan Dealers of Southern CA. We have new, pre-owned or used, and certified pre-owned Nissan cars, SUVs, trucks, crossovers, and hybrids for sale in San Bernardino, Los Angeles, and Riverside; and near Ontario, Montclair, Pomona, La Verne, San Dimas, Fontana, Rancho Cucamonga, Rialto, Eastvale, Chino, Upland, Claremont and Chino Hills in California. Metro Nissan of Montclair of Montclair is a leading Inland Empire, Riverside, Los Angeles, and San Bernardino County Nissan Dealership and has one of the largest selections of Nissan Cars, Trucks, SUVs, and Crossovers. We have a wide range of new, used or certified pre owned Nissan vehicles. We also have many financing options for new car loans and a car lease. We are the Nissan Car Dealership that puts its customers first. If you are looking for an Inland Empire, Riverside, Los Angeles, or San Bernardino County Nissan Dealership than look no further Metro Nissan of Montclair of Montclair is your Nissan dealership. Our sales staff will help you find a vehicle that suits your needs. We have anything from a new 370z, Altima, Armada, Frontier Truck, Kicks, Leaf, Maxima, Murano, NV200, Rogue, Rogue Sport, Sentra, Titan Truck, Versa, or the hot new Nissan GT-R sports car. OUR CUSTOMERS LOVE US See What Our Customers Say About Us. Great selection of cars (all models and colors). Very attentive, friendly and helpful team of staff- specifically JOSEPH. He is very knowledgeable and went above and beyond to get me what I wanted and a deal I couldn’t have gotten elsewhere. He made it happen for me and would be just as caring and helpful to anyone. It was a great reassurance to know I made an investment with the right vehicle and an interest rate lower than I thought would be possible. I have been dealing with Metro Nissan for 14 years! The cars, service center, sales, finance and all others are always wonderful... They are pride themselves in making sure their customers are not only happy but safe, satisfied and in a car that fits their budget. This why they have become like family!!! I would like to thank Felix Rojas... Samuel Aranda. These men are assets to Metro Nissan of Montclair! Felix Ayala and John made the process fast and understandable for a first time buyer. Thank you guys again! Wonderful car service. Very fast. And the staff is very nice.